You did it! The decision has been made and your bags are practically packed to trade in your current home for a shiny new model or your rehab is completed and you want to make sure it sells quickly, every day on the market costs you more money! Whether you have found the home of your dreams just slightly outside your budget, or envision a bidding war between buyers, the objective is to get top dollar for the home and to sell it as quickly as possible. From freshly-hung draperies to strategic furniture placement, the key to your top-dollar success lies in the staging and presentation of each room. As a buyer enters your house, he should immediately see himself occupying the space. Follow these expert tips to help transform the home into a buyer’s dream. 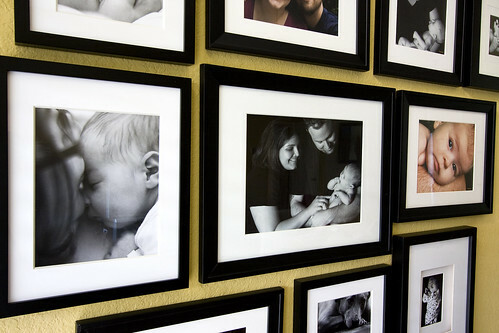 While a wall of family photos and shelves of family treasures spark warm and fuzzy feelings for you and yours, to the strangers looking to purchase, it makes it more difficult to picture themselves living there. Instead, replace them with images of vacations and adventures that will make the buyer feel as if moving in will lead to the same excitement for their life. The amount of natural lighting found in each living space can be a huge selling point for your home. Invest in high quality blinds and draperies that are not only modern, but also enhance the lighting for each room. 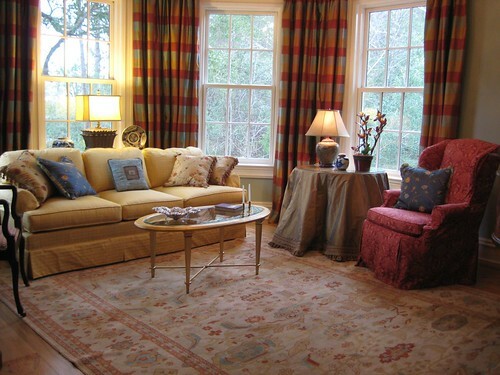 Evaluate each room and each window to determine what option is best. What works in the living room, may not work in the bedroom. 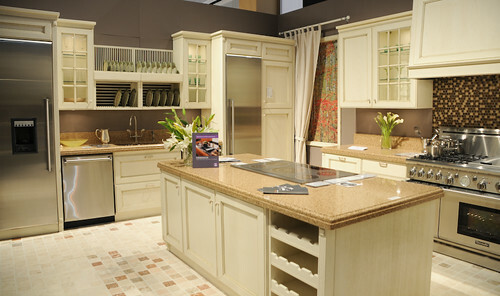 Buyers want a kitchen they will be proud to show off during a dinner party. A mismatched setup can be distracting and off putting. Give the space a modern makeover with stainless steel appliances, freshly stained cabinets and shiny new hardware. 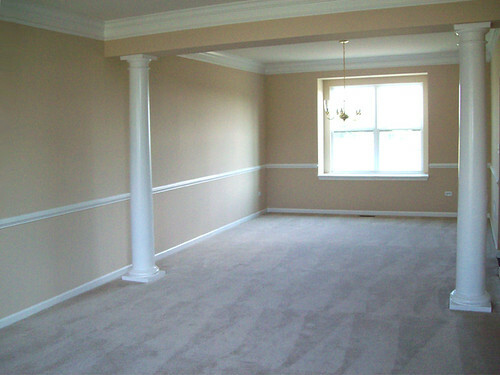 Instead of starch white walls or bold, bright colors, give your walls a color makeup over with warm, neutral tones. Dark walls can make a room appear smaller than it is and it will be easier for a buyer to visualize a room in her ideal color scheme when the room is not already over, or under, whelmed with your color choice. That catchall room that morphed into a mix of office/gym/guest room your needs a clear and concise design. Decide what your buyers will most likely want from that space and design it accordingly. If it’s an office, box up that bed and treadmill and showcase a space that will lend itself well to productivity. 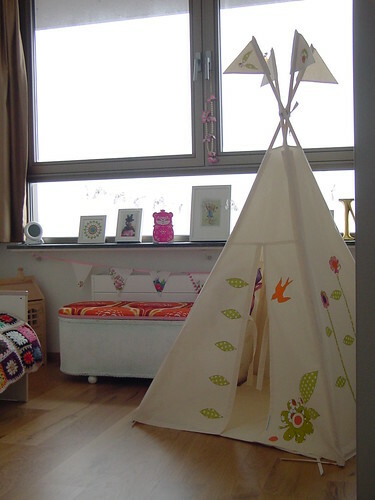 Or, if you expect young families, transform the space into a child’s play room. While the arm chair from your college apartment may be your favorite to cozy up with a good book, it may not show the room’s best potential. A professional stager will be able to provide modern pieces that are selected to highlight the qualities (and hide the flaws) of each room. 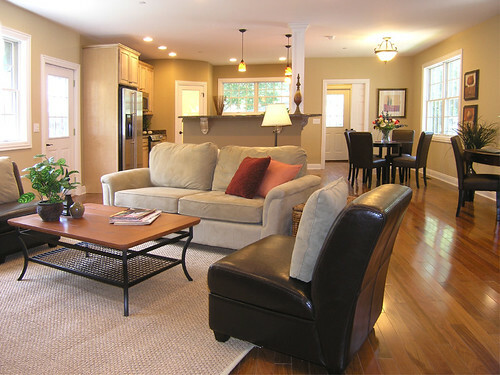 You are more likely to draw buyers in and see the potential with each and every space. you don’t have to shell out the cash for new stuff, however. Staging furniture is available for rent, so see what’s available near you and choose some items that will complement your home’s interior. However a stager will be able to provide that for you and will know exactly where to position the furniture so the property will sell quickly. If a property stays on the market an extra few weeks because it’s not staged property, it will eat away your profits. Spending $1000 – $3000 (depending on the size of the house) for a professional stager will save you money overall because your house will sell much more quickly.